For the past 5 years, Alex Jones has been claiming that the massacre that took place at Sandy Hook Elementary School was staged. The incident occurred when a shooter gunned down six adults and 20 small children. He has stated that the parents of the deceased children were crisis actors at the time; liars who were in it to get media attention and America’s sympathy. In retaliation, the parents of victims have come full-force after him. 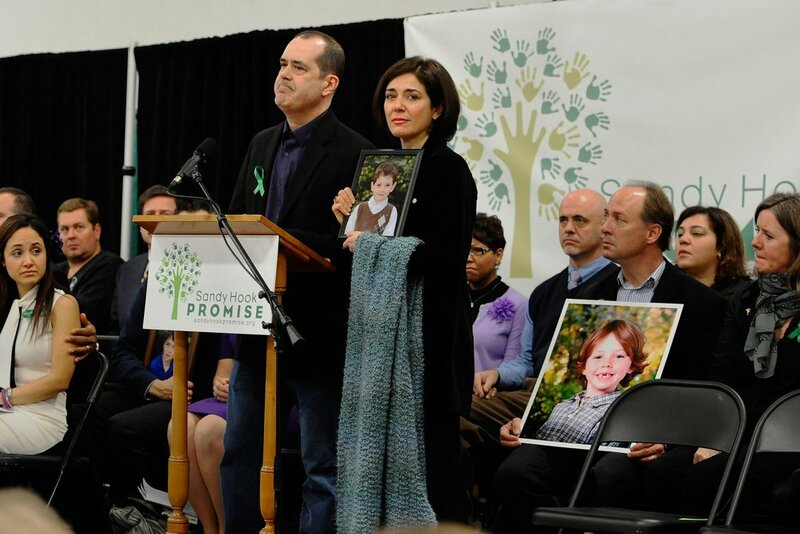 The lawsuits were filed on Monday last week by parents of two children who were gunned down in the December 2012 shooting in Newtown, Connecticut. They say that Jones had stated consistent lies and conspiracies that in turn, resulted in multiple death threats coming their way. 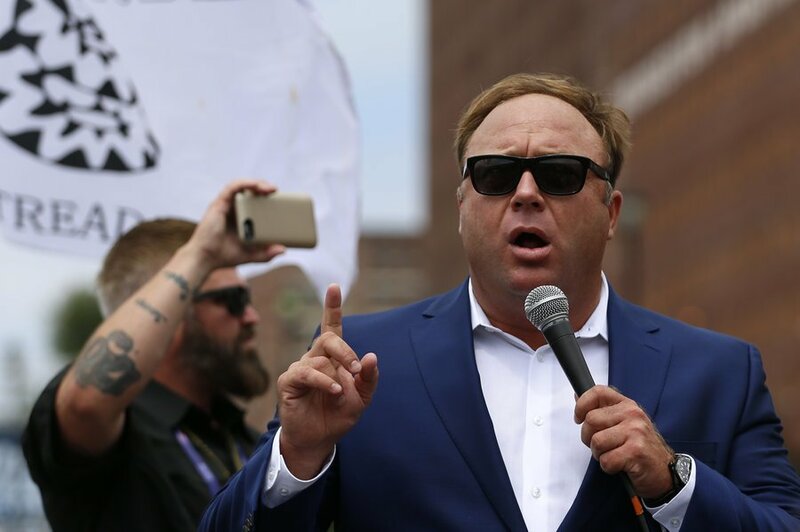 The suits against Jones are in tandem with other occurring cases that have put the Infowars host in the spotlight of defamation. Neil Heslin, a bereaved father of a 6-year-old boy that was killed in the 2012 shooting, as well as Leonard Pozner and Veronique Del La Rosa, whose child too died in the gunfire, filed the lawsuits in Austin, Texas. This happens to be the same city that Jones’ media outlet is situated. Each suit is demanding a whopping $1 million in damages from Jones and two companies; Inforwars and Free Speech Systems LLC. In another suit, Infowars reporter Owen Shroyer is further mentioned. 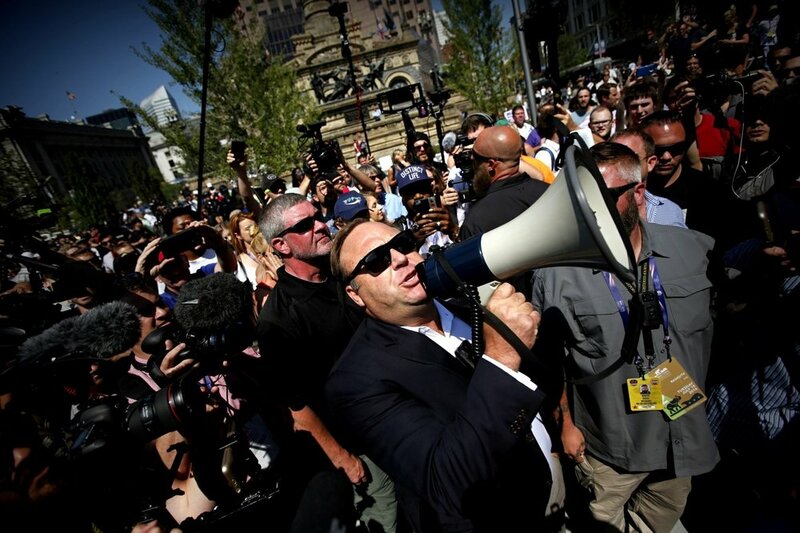 In a press statement, Mark Bankston, the lawyer in charge of handling the lawsuits of the affected parents, stated that it was bad enough that the parents had to experience the trauma; but worse of all, they had to experience the torment of Alex Jones for another 5 years! For the parents, it was heartbreaking that Mr. Jones perpetrated such a sinister lie to the American people. Bankston, who is a lawyer at the Farrar & Bal law firm, is further involved with another defamation suit targeting Jones, and is representing a client who Infowars misjudged as the school shooter in Parkland, Florida. Jones and Shroyer immediately did not reply to any request for comments. The suit filed by Helsin focuses its strengths on what it terms as a vile and heartless statement made by Shroyer, and the fact that he deviated from the truth in an interview with NBC news about Megyn Kelly holding the lifeless body of his deceased son in his arms. Days after the segment was viewed, Shroyer informed Infowar watchers that it was impossible that Helsin could have seen his son because, at the time, victims were only being identified via photographs. Plus on June 26th of the same year, Jones further reiterated a similar statement. The other suit that was filed on Tuesday last week was for Pozner and De La Rosa, who happen to be the parents of the youngest victim that died during the shooting. They were also seeking legal assistance against Jones calling them liars. 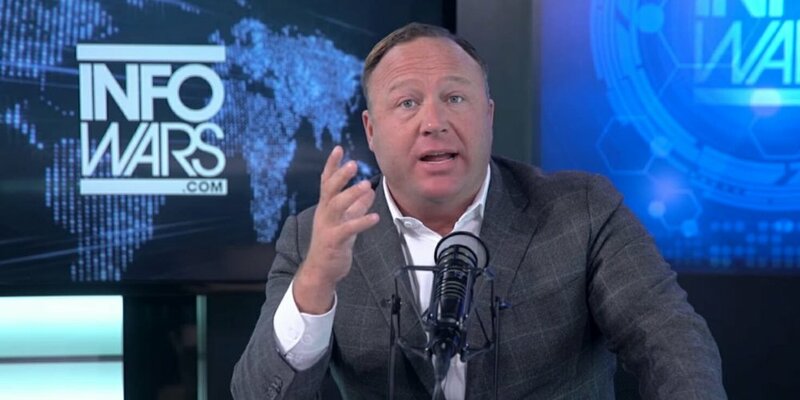 In fact, during an April 2017 broadcast aired by Infowars, Jones discussed deeply on a certain interview that De La Rosa had with CNN’s Anderson Cooper. After the airing, Jones claimed that the entire tragic event was staged. In fact, this is a lie that Jones has disseminated for quite a number of years; that there are different actors who cry foul over their children being shot only to gain media attention. The truth is, as late as Tuesday morning, Infowars was still posting blatantly false articles on their website claiming that the mass shooting was a hoax. One headline went as far as claiming that the FBI SAYS THAT NO ONE IS KILLED AT SANDY HOOK. However, the defamation lawsuits could now have devastating consequences for both Infowars and Jones. In fact, it’s only a matter of time before stringent legal action is taking against the company, and against Jones.